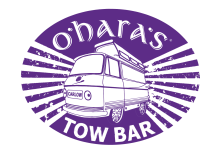 You may have heard the good news or, even better, have been lucky enough to already enjoy an O’Hara’s Winter Star, which is back for a second year and available for the first time in 50cl bottle. This means there are even more opportunities for you to enjoy this winter treat in cosy pubs and restaurants, or take one home to enjoy from off-licences or supermarkets. In our 2013 edition of O’Hara’s Winter Star, cinnamon, orange zest and coconut were added to create this spiced amber ale, perfect to enjoy on those long winter nights. Orange zest and mild coconut flavours are the first to hit the palette, closely followed by the warmth of cinnamon spices mellowed in the orange essence. Dual purpose Northern Brewer hops finish the aroma combination adding just a touch of evergreen, perfect for this winter amber ale. O’Hara’s Winter Star makes an excellent aperitif, yet it is subtle enough on spiciness to double as a post meal session beer. Ideal for crumbling desserts such as cherry or apricot tart. 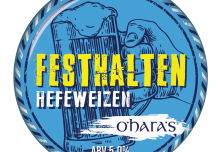 This latest release in the O’Hara’s beer range follows a busy year in Carlow Brewing Company, where alongside our core range of O’Hara’s beers, we have been experimenting with new techniques, flavour combinations and beer styles. 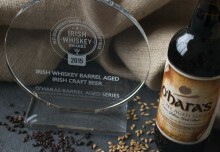 This year saw the release of our first bottom fermented beer O’Hara’s Helles Craft Lager, the second edition in our Barrel Aged Series O’Hara’s Barrel Aged Leann Folláin, and O’Hara’s Double I.P.A.. Each brew has been crafted by our brewing team who use only the finest quality natural ingredients and traditional brewing methods. 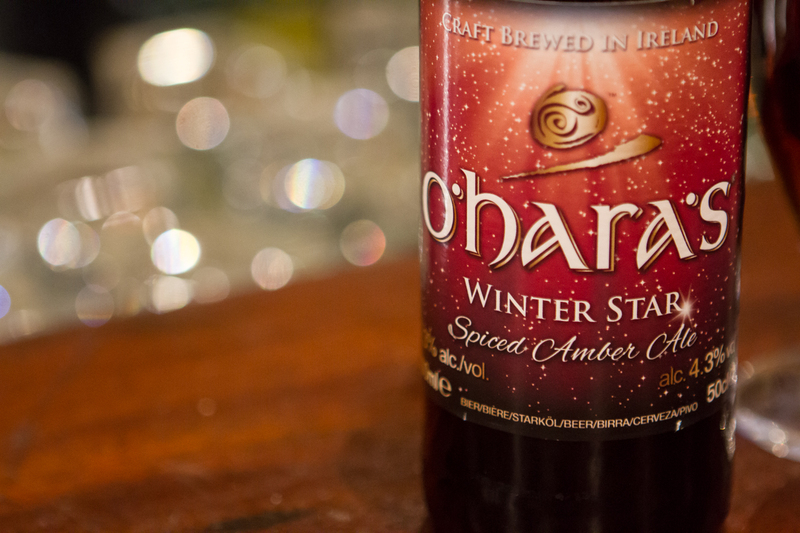 O’Hara’s Winter Star won’t be around for long, so make sure to pick up and enjoy a bottle soon. 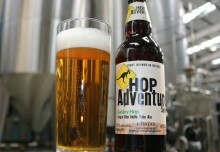 Also check out a short tasting video with our brewer, Ciarán Kelly, below!